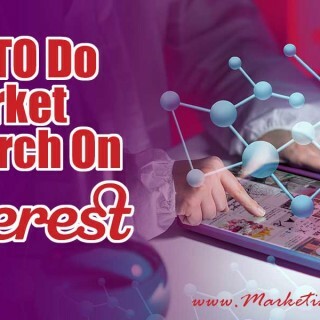 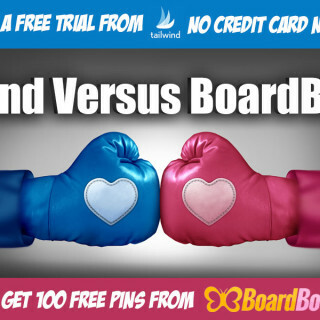 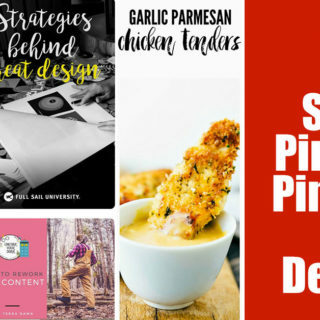 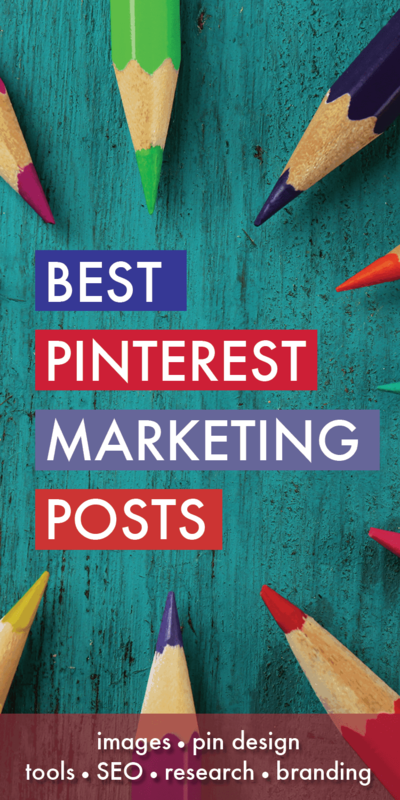 Pinterest marketing encompasses many different aspects including image and pin design, tools, SEO, research and branding. 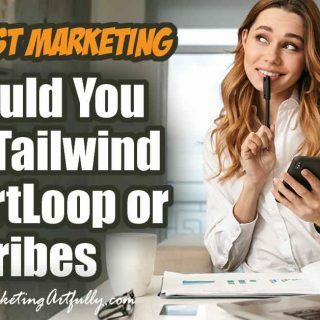 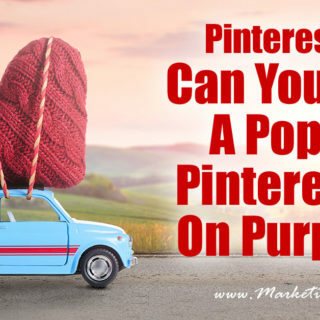 I am super interested (some may say obsessed) in how to increase my traffic from Pinterest. 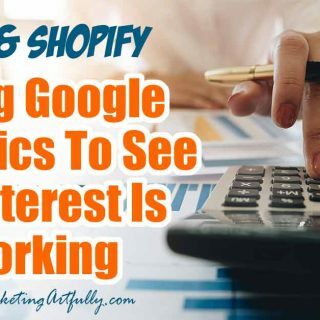 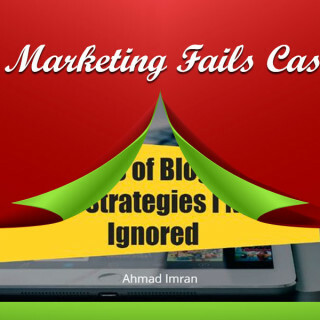 Right now it is 20% of my web traffic, but through research I have found ways to make sure that number grows and grows. 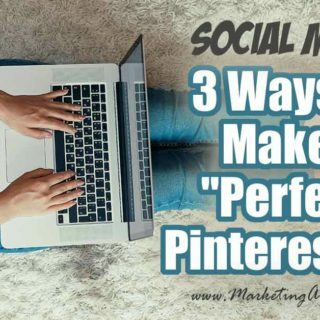 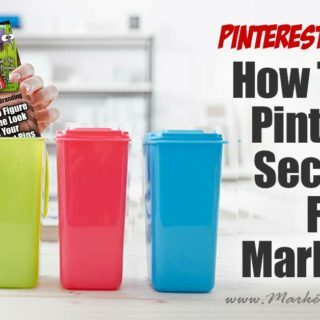 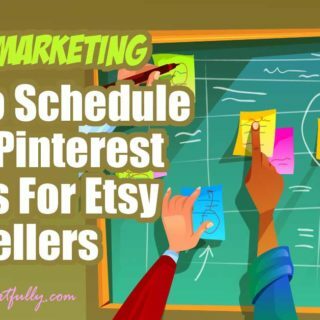 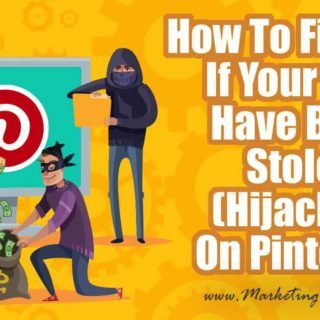 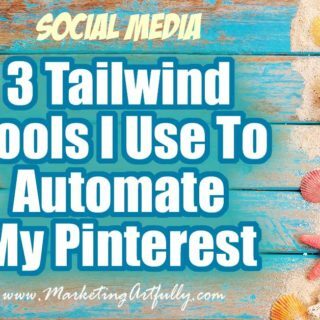 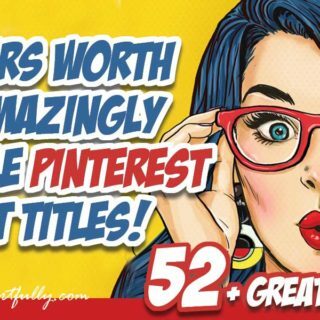 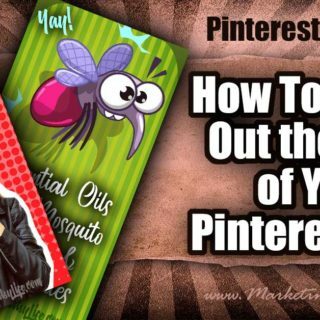 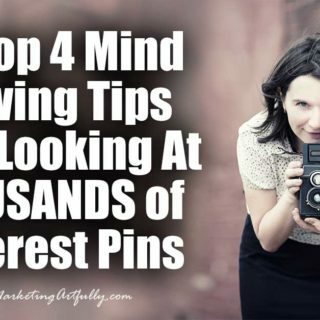 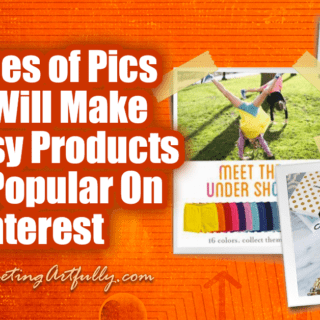 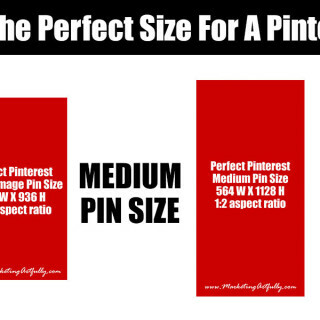 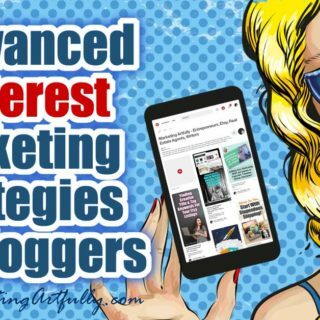 As I learn more, I will write more and more posts that will help you to master Pinterest too!